What if your Realtor really cared and understood, that selling a home is one of the biggest decisions and investments that most people make. What if they brought a strategic plan with proven results….something that was different. 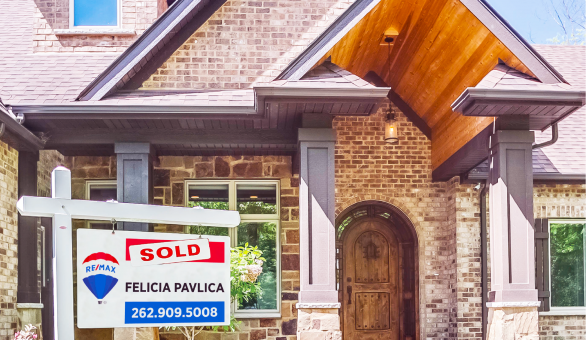 A Realtor who didn’t just say it, but proved it with hundreds and hundreds of homes sold and extremely happy clients that knew their Realtor had worked hard for each of them. We take pride in offering this and we’re confident you will know, 100%, that you made the right choice by allowing us to work for you. Let us prove ourselves to you and earn your business. Selling? Here's what to expect. Simplistic as this may sound, it is vital! We will constantly evaluate to know we are doing everything possible to be innovative and creative. This is key and often missed. We only get one first impression and we want to help make sure it is perfect! To ensure we cause buyers to fall in love with your home online, before they even arrive at the home, we will make sure we stand out to give us the edge over the competition. We offer an unbeatable online presence with enhanced features on sites such as Realtor. com and Zillow, as well as, a partnership with an online marketing specialist. We strive to achieve your goals with pricing while remaining honest and upfront. It is our goal to ensure we capture the hottest time within the first 30 days. I am here for you every step of the way. If you have a question, concern, or need to talk through anything, you can always reach me. We have invested in the most professional and knowledgeable transaction coordinator to monitor the progress of your file from listing to closing. Our office has an INTERNATIONAL presence, giving you the broadest range to reach every possible buyer. We offer proven strategy, planning, and experience! We strive to achieve your goals with pricing and timing while remaining honest and upfront. It is our goal to ensure we capture the hottest time within the first 30 days. We have invested in the most professional and knowledgeable transaction coordinator to monitor the progress of your file from listing to closing, working proactively to ensure no hiccups occur. Our office has an INTERNATIONAL presence, giving you the broadest range to reach every possible buyer. We offer proven strategy, planning, and experience to ensure success! "The average days on market for 2017 in Kenosha was 50 and my average was 19!"